ZEMO Gebr. Moser GmbH, an EU-certified company for cutting meat, has specialized in beef. At ZEMO´s, there are only directly employees, no contractors working. We take care of our employees. Constant trainings are a significant part of our work. 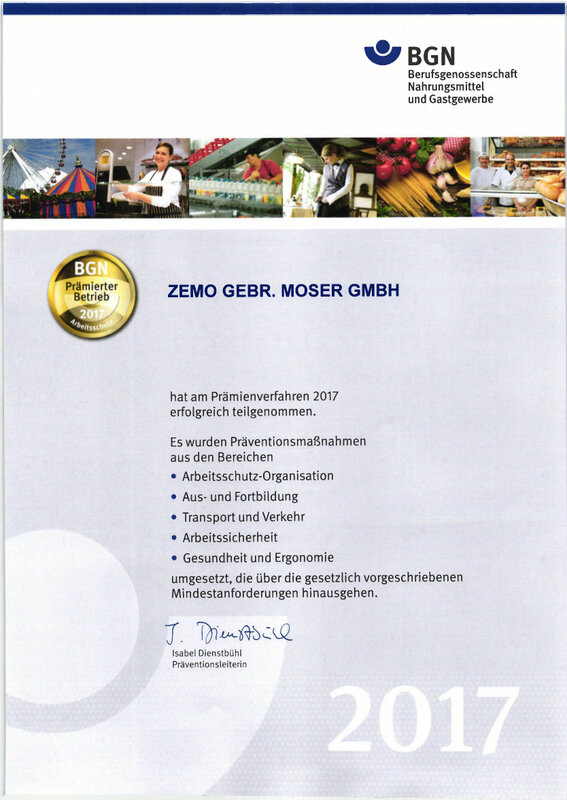 We are proud to announce that in 2016, ZEMO has been awarded a certificate for occupational safety and health for its outstanding activities in the field of prevention, health and worker protection. 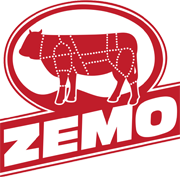 ZEMO is located in the countryside, in the western part of the Rhineland Palatinate. Since generations, there is a close connection to nature and farming not only of the entrepreneurial family, but also the employees. Sustainability is not just a simple word for us – it´s our strong conviction. Our knowledge and capability are our core competencies. Flexibility and quality are our promises to our customers. We sell our meat to wholesalers, sausage producers and meat processing companies all over Germany. Furthermore, about 25% of our turnover is achieved through business with our trade partners in Scandinavia. Further important sales markets for our products have been developed China (Hong Kong). It goes without saying that the production process is subject to strictest legal requirements, especially when it comes to hygiene, traceability as well as provenance and product safety. An official veterinary checks the adherence and compliance thereof. Furthermore, the quality management of the company monitors the implementation of the in-house control system. As a third control authority, well-known, independent monitoring institutes add to our guarantee for best possible quality and controls. Babylonian confusion of languages? Exciting, but sometimes obstructive in everyday working life. 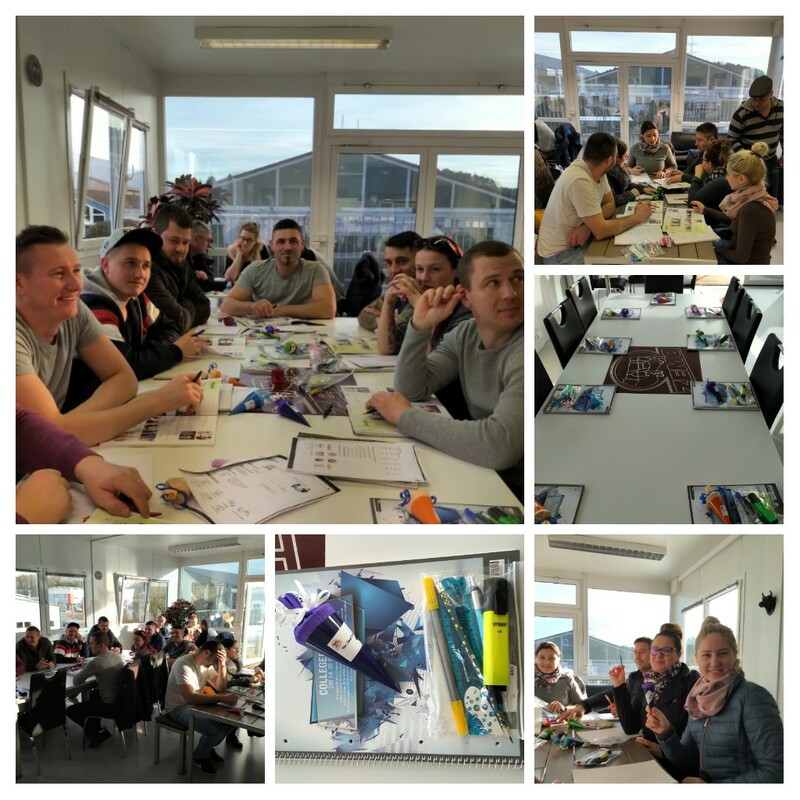 People from seven nations work at ZEMO. ZEMO again awarded fittest company! At this years B2Run company run in Kaiserslautern, ZEMO has been awarded fittest company for the second time in a row! This year again, company ZEMO was recognized for exemplary engagement in regards to health and safety at work exceeding the lawful obligation by far.